How can you decrease the loading time of your site? They say you only have seconds to make a first impression, so if your landing page hasn’t even loaded properly in this time then you’re off to the worst possible start. A website should always ideally load on mobile within 3 seconds; according to Google 47% of visits are abandoned if a mobile site takes longer than 3 seconds to load. Optimized pages are imperative to provide a positive user experience. Your site should offer seamless transitions between pages and loading speeds – don’t give your reader any time to contemplate directing their attention away from your site. The longer the loading time, the higher the bounce rate. It’s as simple as that. And it’s fair to say that neither the consumer nor the business will benefit from visiting just the one page on your website. The solution, therefore, is to decrease the loading speeds on each page of your site. 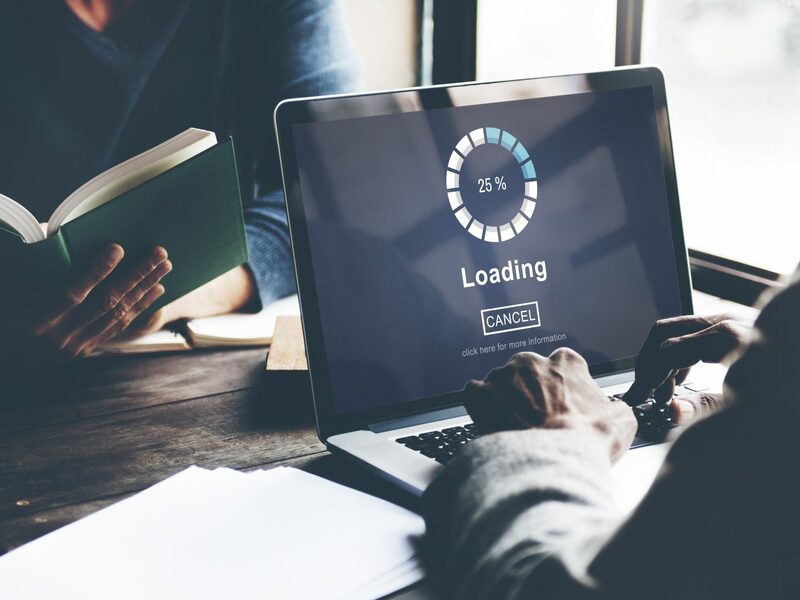 There is no one way to decrease loading speeds but a list of factors that are contributing to it – check some of them out below.